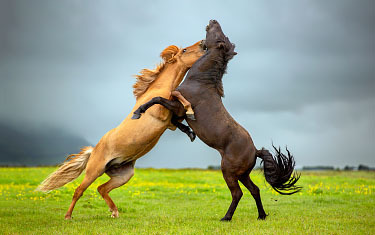 Join us on an photo adventure to photogenic Iceland and photograph Icelandic horses at several breathtaking locations! 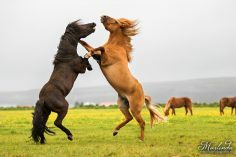 You will learn more about equine photography and it’s the perfect opportunity to expand your portfolio with wonderful imagery. This photo tour consists of a combination of riding and photography. We will ride to some beautiful locations on horseback, where we can photograph the Icelandic horses. 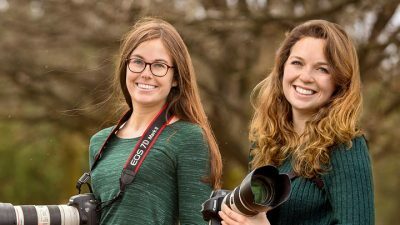 It is therefore not only important that you have a passion for photography, but also have sufficient riding experience to participate on this journey. If you do not want to ride, but would like to participate anyway, please feel free to contact us about the possibilities. We start the photo tour at a large Icelandic stable. 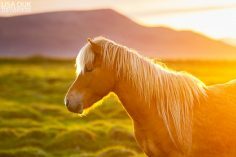 Here there will be some great photo opportunities and we will also go for a short trail ride, to get to know the Icelandic horses and their gaits. If you like landscape photography, you will love the Jeep tour to the waterfalls. Here you can relax and enjoy some stunning sceneries. On our way back we have some equine photo sessions on the schedule at some great locations. On day four we leave for the mountain ridge Thórsmörk, to the next accommodation. Here we go on horseback and ride together with a free herd of Icelandic horses. A great experience, as it brings out your inner cowboy by keeping the herd together during the ride. 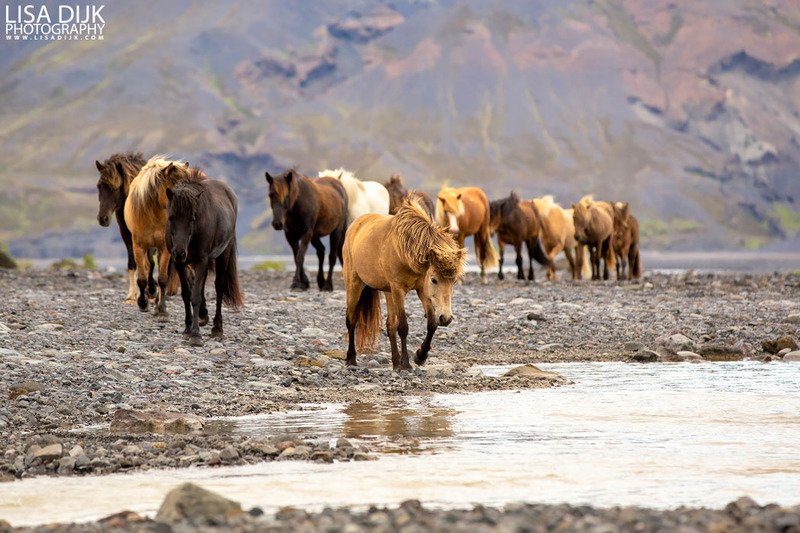 During our stay in Thórsmörk there will be some great trail rides combined with various fantastic photo sessions, including a photo session of the free herd when they cross the river. In short, during this photo tour you can enjoy great trail rides, beautiful photo sessions and a breathtaking landscape! An experience to never be forgotten. We are Lisa and Marlinda, the tour guides during this photo tour. As professional equine photographers, we are happy to teach you how to best capture horses and other subjects in photography! We believe a good picture does not require much post-processing at all and are happy to teach you how to capture the most amazing moments. 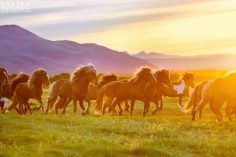 It would be a privilege to accompany you on this wonderful photo tour to Iceland and show you the beauty of the Icelandic horses.